I have been supported by a number sponsors over the past few years. Without them, I would not have been able to reach my goal – Thank You! 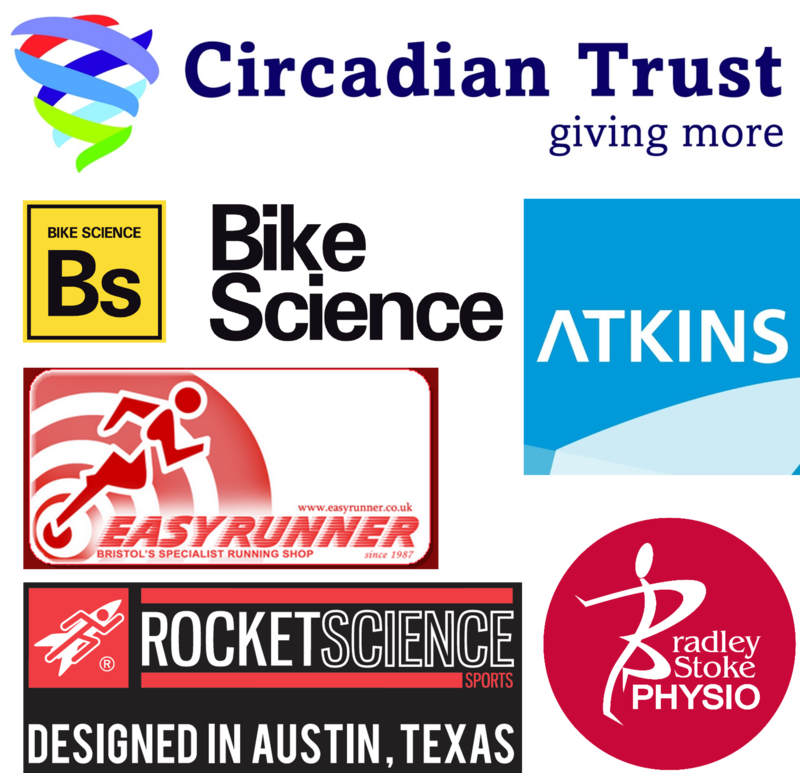 My sincerest thanks to Circadian Trust, Atkins Global, Bradley Stoke Physio, Bike Science, Rocket Science Sport and Easy Runner.